Tim Marshall, whose family I wrote about last year has introduced me to another family who lived on Buckhurst Avenue in Sevenoaks, the Hodgsons. The 1911 census shows head of the family, John Watson Hodgson (1849-1919) a general labourer employed by the Urban District Council, and his wife, Eliza Thirza Hodgson (1864-1949) living at 7, Buckhurst Avenue with their three sons: John Watson (22) and Charles Joseph (18) who are both working as dairymen, and their brother Ernest William (13) who is at school. Eliza Watson kept a notebook throughout the war. 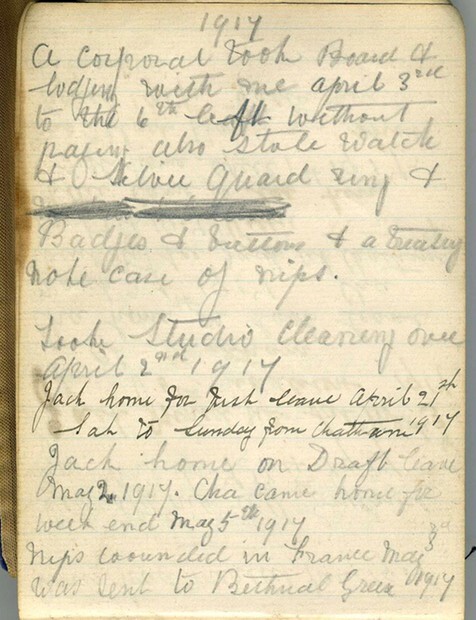 More a commonplace book than a diary it records the events of family life and information about her sons when they were in the army. It also includes notable events such as the death of people she knew, such as neighbour Percy Hayward who was killed in 1915 and is remembered on the town war memorial, to the unveiling of the memorial itself in 1920. All three sons served with the forces during the war, Ernest with the Household Battalion Life Guards, Charles with the Royal Engineers and John with the Middlesex Regiment. By the time of his enlistment, Ernest had become a printer, employed by local firm J. Salmon of Sevenoaks. He sustained a gun shot wound to his right arm in May 1917 and was wounded again in October 1918. John Watson senior appears to have suffered from poor health toward the end of his life and his son John appeared before the military tribunal to seek exemption in 1916 because, as the Sevenoaks Chronicle recorded, his two brothers had joined up and ‘his mother being weak had to give occasional attention to his bed-ridden father’. The paper noted that the tribunal treated him favourably, causing John to exclaim “I thank you gentlemen”, in a manner that conveyed the idea that the result was very favourable. Eliza Hodgson also featured in the local papers during the war but for very different reasons, being a key witness in the trial of a deserter, an event she noted in her diary. 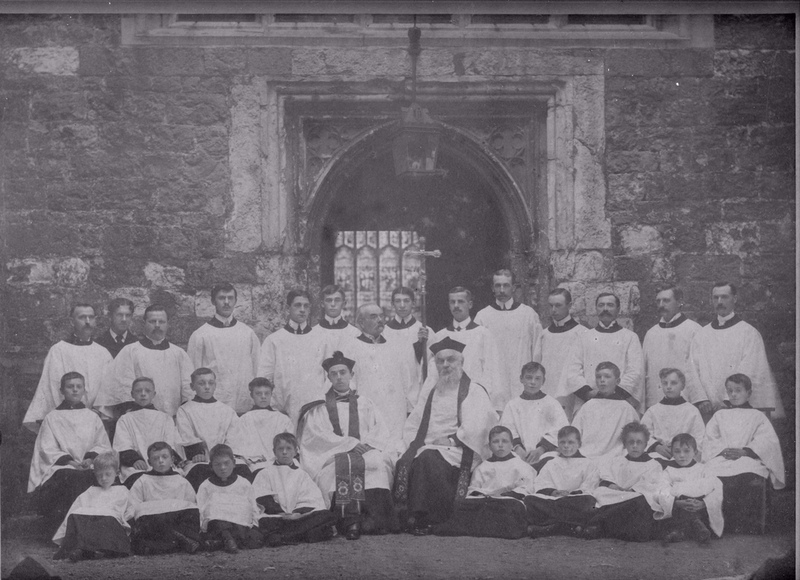 Both the Chronicle and the Kent Messenger reported the trial of William Ross, a private in the Royal Sussex Regiment. Ross was accused of stealing from a Mrs Nellie Flegg of Seal and of Eliza Hodgson in April 1917. She allowed him to stay and he left without returning, after asking her to get her bill ready by the time he came back. She afterwards missed a silver watch chain, and on a visit to the Police Station, identified a gold ring and Treasury note case, which were there as her property. She had also missed some cap badges and soldiers’ buttons. At his request she allowed him to remain two days, and he had several meals there. When he disappeared, the money was missing from the mantelpiece. 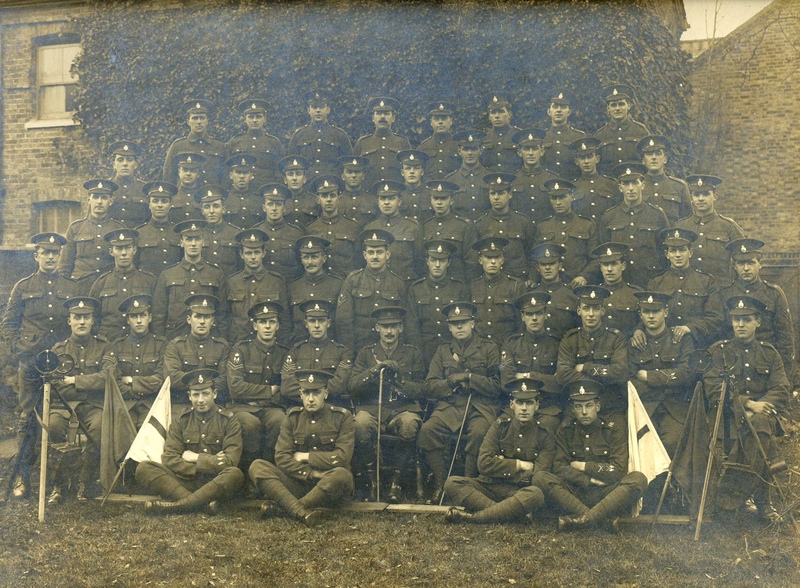 Ross made a statement on oath that he joined 14th Battalion Royal Sussex Regiment when it was first formed and went through the usual training, until they reached a depot at Codford. A draft of 300 men was there asked for to make up the 11th and 12th battalions of Royal Sussex. 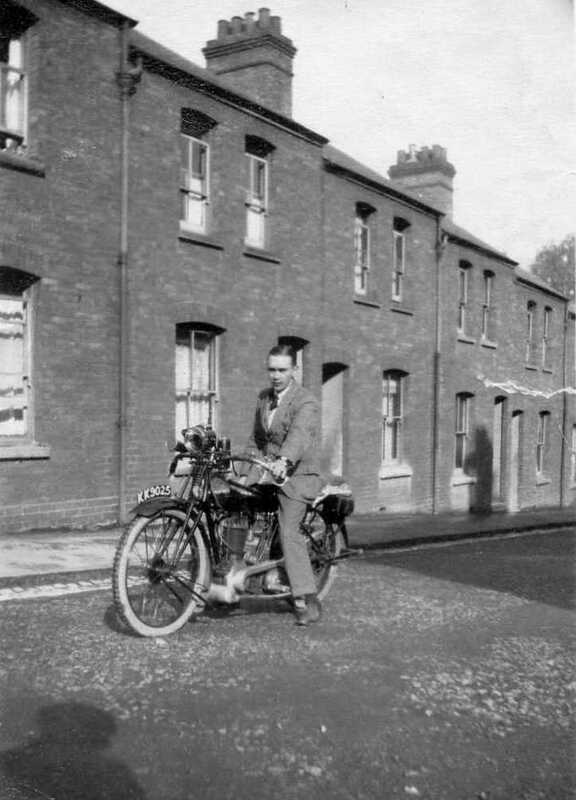 In the hopes of getting across the sea quicker he volunteered for that draft and was sent to 12th battalion at Witney. With that battalion he went through further training and “at the critical moment of the Brigade ordered overseas the hut he was in was “taken with measles”. After isolation he found himself left with others on details. This disheartened him. He eventually found himself back with 14th Battalion, tried hard by volunteering for various drafts, but was not fit. He then lost heart and deserted. Prisoner now asked to be handed over to the Military Authorities so that he might be sent to France but he was sentenced to six months’ hard labour, the court leaving it to the Military Authorities to take what steps they might deem advisable. What became of William Ross is unknown but all three Hodgson brothers survived the war. John Hodgson senior died in 1919, while his widow lived on until 1949. John and Eliza are buried, together with some of their children who had once sung in the church choir, in the graveyard at St Nicholas.